A skills-based curriculum to develop an understanding of emotions and facial cues. Understanding how other people feel is difficult for many students, especially those with autism. 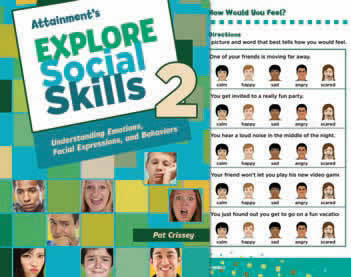 Author Pat Crissey tackles this issue head on by linking emotions with facial expressions, and teaching their recognition step by step. 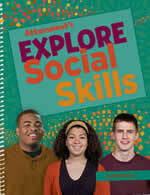 Includes a photo illustrated Student Book and an easy-to-implement Instructor s Guide. Students are presented with social situations to explore emotional states: Are they happy or sarcastic? How angry would you feel? 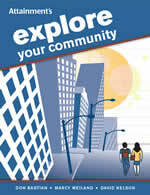 Activities are heavily illustrated and written at a 3rd grade reading level. The Instructor s Guide provides clear lesson plans, easy-toadminister assessments, and additional activities that expand Student Book content. 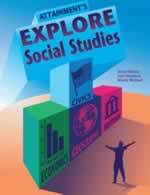 All student materials and assessments are included in the PDFs on CD-ROM. The Introductory Kit includes a Student Book and an Instructor s Guide with a PDF on CD-ROM and a Classroom License for printouts. 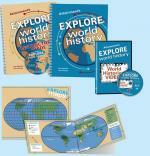 The Classroom Kit includes eight Student Books plus Instructor s Guide with CD-ROM. Extra Student Books sold separately.